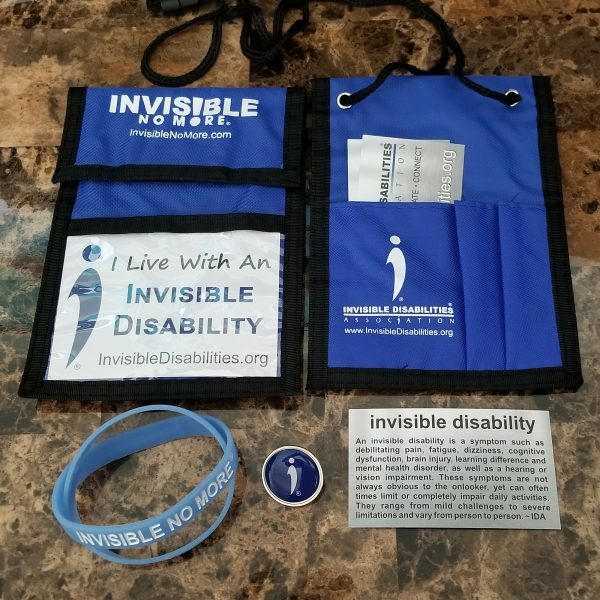 Invisible disability identity bundle can help you educate others, open doors to conversation and provide the tools you need to be Invisible No More® Invisible Disability ID badge holder 50 Invisible Disability definition cards, Invisible No More Wristbands and a Invisible Disabilities Association lapel pin. Invisible disability identity bundle can help you educate others and begin to open doors to conversation and access. 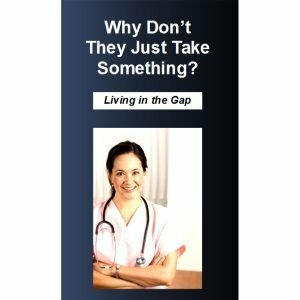 There is no guarantee that wearing a lapel pin that says you have an invisible disability will cause another person to get up from their seat on the bus and offer it to you, but it might start a dialogue and those dialogues are what leads to open discussion of issues and a deeper understanding. 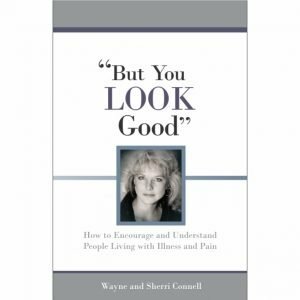 Until we are more forward in presenting our invisible disability, how can we expect others to guess our needs? Our Invisible Disability Bundle provides you with all the tools you need to begin building bridges that lead to our ultimate goal, Invisible No More®. 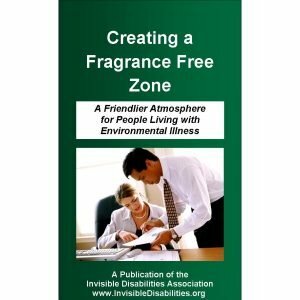 Invisible Disabilities Week is right around the corner, Oct 14th – 20th, 2018, and that is a great time to have those conversations with co-workers and friends and people you meet in the course of daily activities. Together we can bring awareness, education, and support to our neighborhoods and around the world. Texas Gov. Greg Abbott is one of many leaders who has endorsed this outreach by signing a proclamation acknowledging Invisible Disabilities Week in the State of Texas in 2017. We are grateful for his support. (1) I Live with an Invisible Disability badge holder with extra pockets. 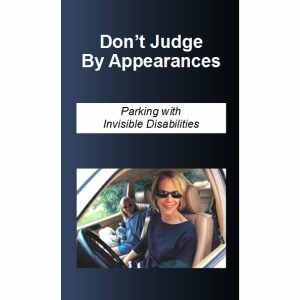 (50) invisible disability definition cards. (2 Pack) Invisible No More Wristbands glow in the dark to tell the world you are Invisible No More®. (1) 1″ Round Invisible Disabilities Association Lapel Pin with a poly dome and silver metal back.